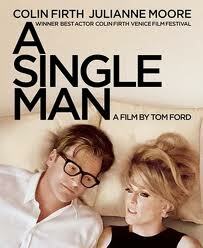 If you haven’t yet seen A Single Man, run – don’t walk to your nearest Red Box!! The exquisite Tom Ford has produced a movie so captivating and with such stunning imagery it would be a shame to miss. Colin Firth is a dream as is Julianne Moore (who’s makeup I must attempt to reproduce!! ).